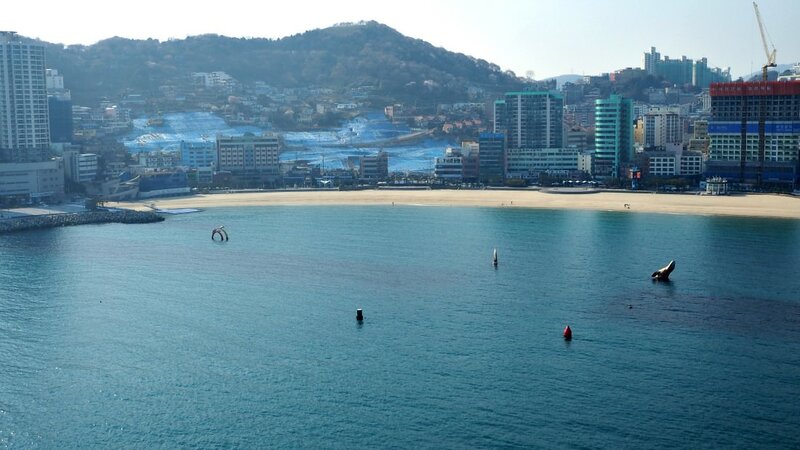 The South Korea museums are a few of the best in the world. They contain the nations ancient artifacts since time immemorial up to the present advanced Korean society. As a traveler or resident, you cannot probably explore and see all there is to see due to its expansive collections of items. Aside from the museums, you can also explore and enjoy thousands of (art) galleries dotting the country. 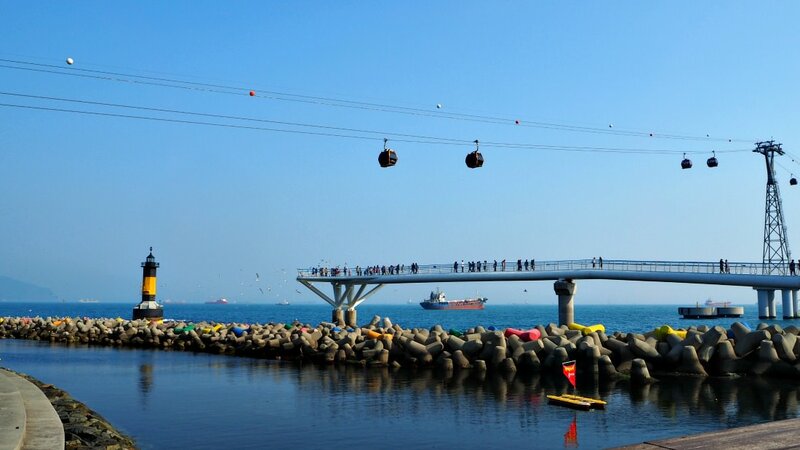 Over 500 museums and galleries (and growing in number) are available for public viewing in South Korea. 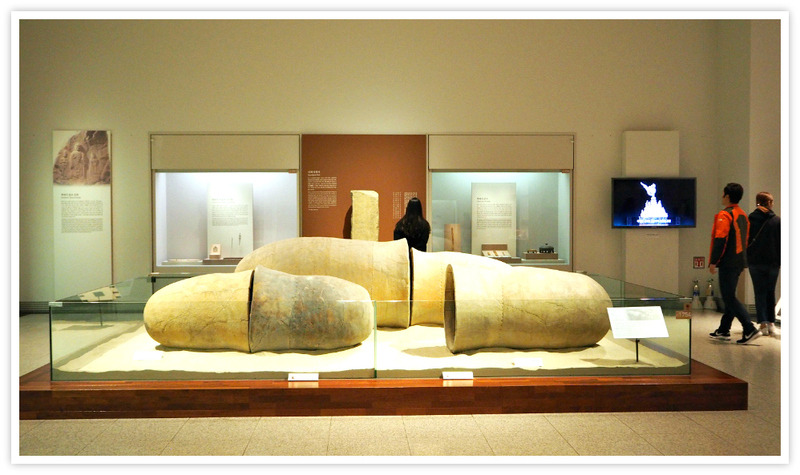 Just like most museums, the South Korea museums can be categorized into a number of fields: history, arts, folklore, agriculture, science, education, technology, plants, maritime, musical, traditional food and drinks, inventions, pottery, among many others. When traveling around the countryside, look for the local or provincial museums as a shortcut in learning their interesting facts. 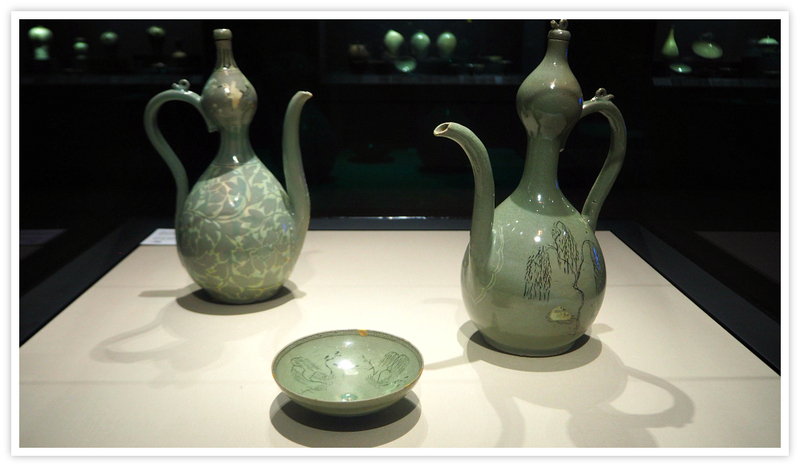 As a capital city, Seoul holds many of the famous and favorite items. 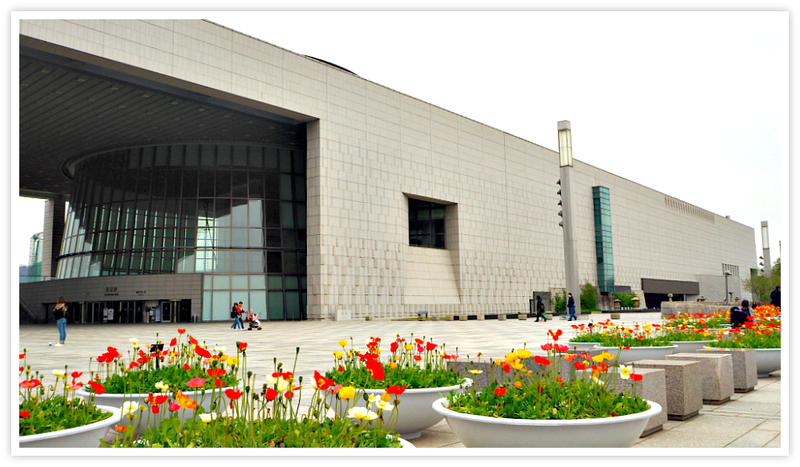 The National Museum of Korea is the flagship museum of Korean history, art, and culture. 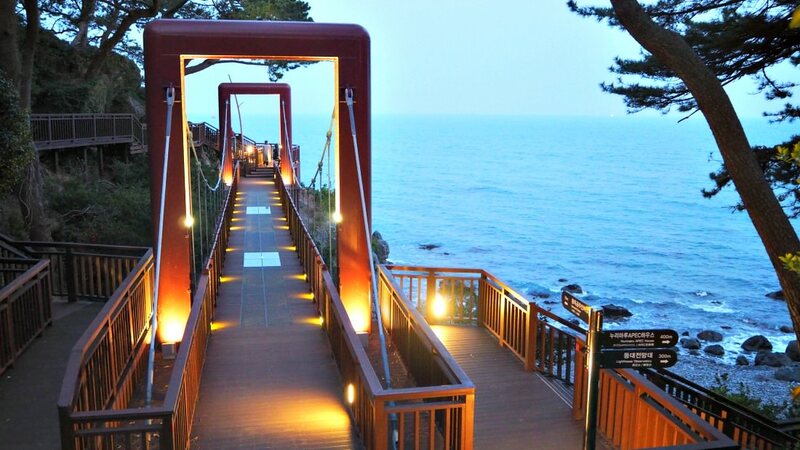 They are only some of your must-visit museums in Seoul area among many. Of course, depending on your preference, you can also explore museums not specifically mentioned above. 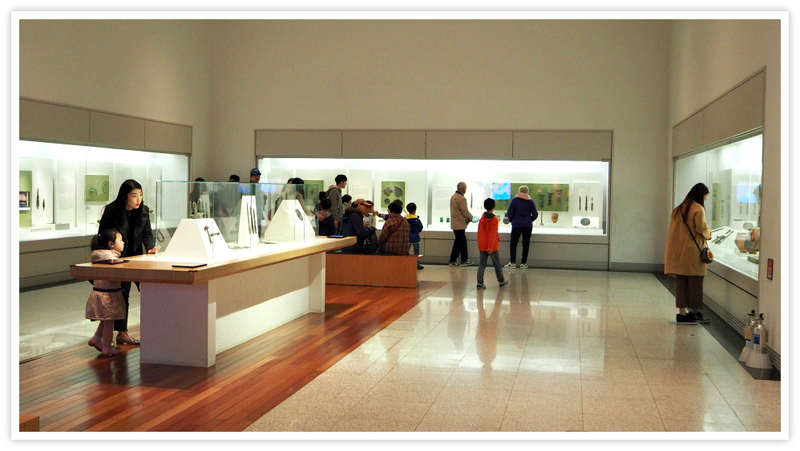 Most of the prominent and accessible museums in the provinces are supported and established by the Korean government. They are mostly national museums containing almost everything uncovered and recorded historical facts in the area. As this site is new, experiences and photos of the author(s) will be published on this website and blog in the near future. So, wait for them to appear in your future South Korean museum searches. Thanks for visiting this site. Enjoy your museum explorations.